The COERVER® Goalkeeping Program is a Technical development program for youth goalkeepers from Coerver® Coaching, “The world’s number 1 soccer skills teaching method”, and their international partner adidas®. 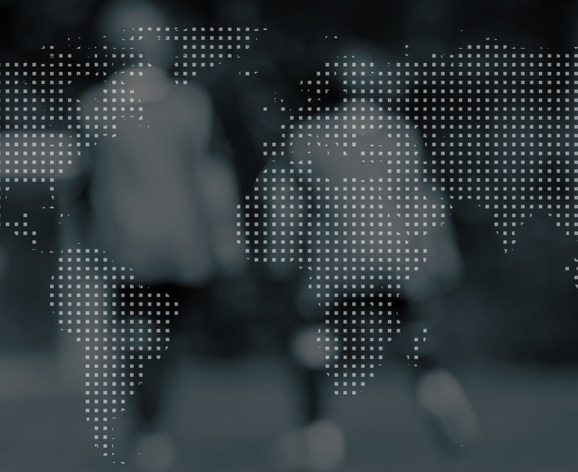 Coerver® Coaching Goalkeeping programs operate around the world with the aim of maximizing each player’s development. This is achieved by providing each player with professional coaching, age specific Technical and Physiological programs, an extensive support program on and off the training field. The above development pathway consists of Development, and Advanced programs.